By now we’re all aware of fair trade. Fair trade gives you the power to change the world every day just from being a little more savvy when picking up your shopping. But for a long time, it also covered simply providing a fair wage to workers. Now, enterprises like Just Trade are here to say that fair trade is so much more than just a fair wage. Their collaborative business approach means it cultivates long-lasting relationships with its artisans. Combining traditional craft skills with expert knowledge, every piece of Just Trade jewellery is handmade using locally-sourced materials from eight groups based in Peru, Ecuador, India and Vietnam. 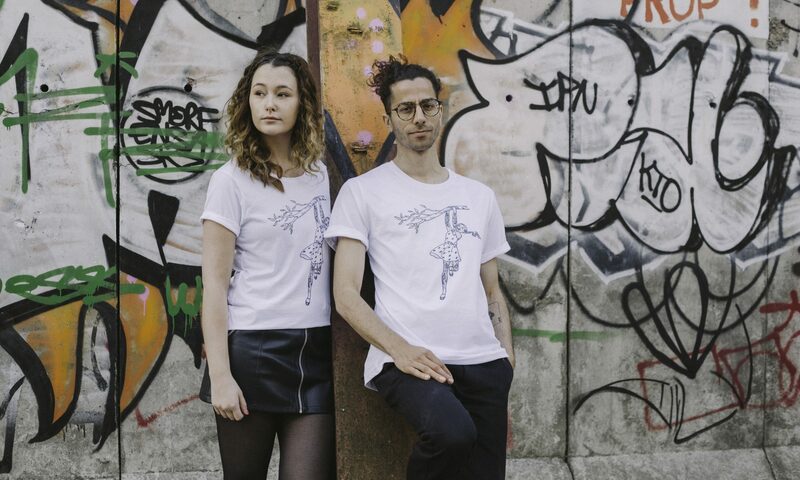 You can shop their collection at The Big Issue Shop! 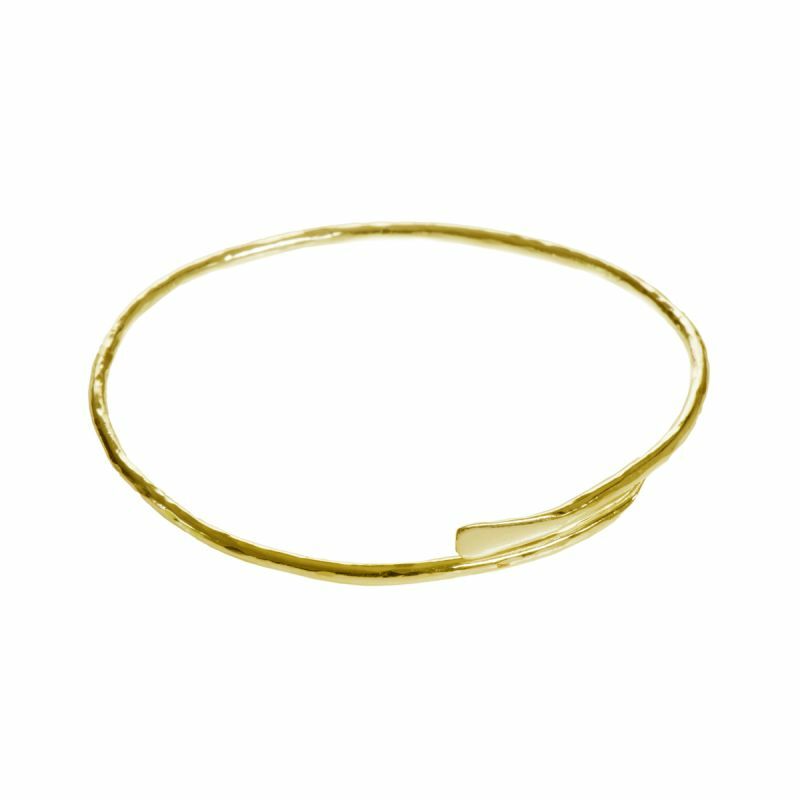 This handmade hammered gold plated bangle was made by the women in the Flowering Desert Project in Tamil Nadu, India. 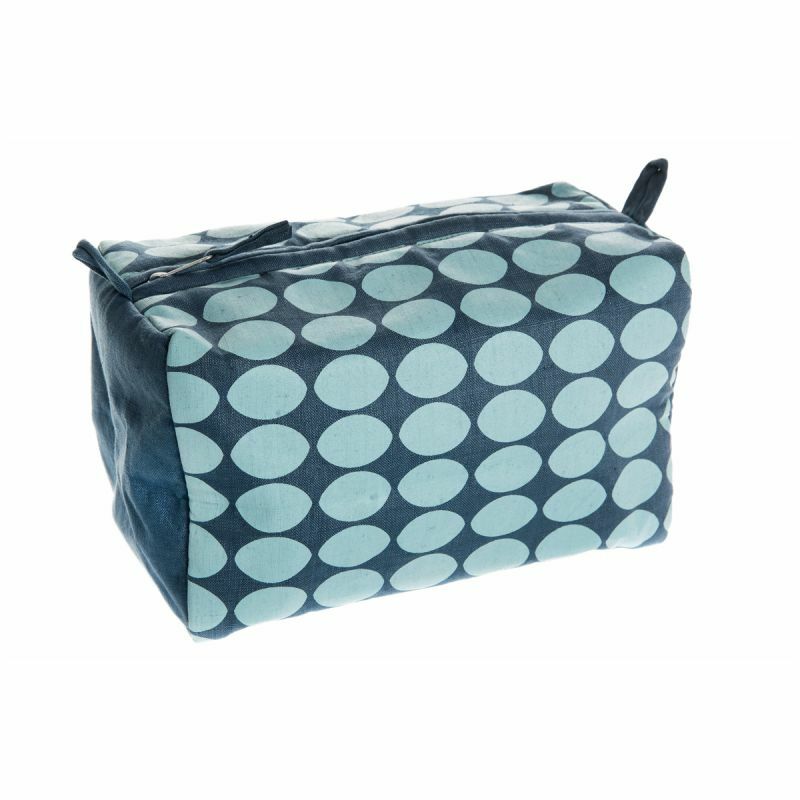 While this handmade cosmetic case made from screen-printed linen comes from a World Fair Trade Organisation registered factory in Vietnam that employs over 100 marginalised workers from Hanoi and the surrounding areas to make textiles. Coming from economically disadvantaged communities, each of these makers receives not only a fair wage for their work, but training opportunities and fair conditions too.